A continuous woven glass fabric laminated with an epoxy resin. 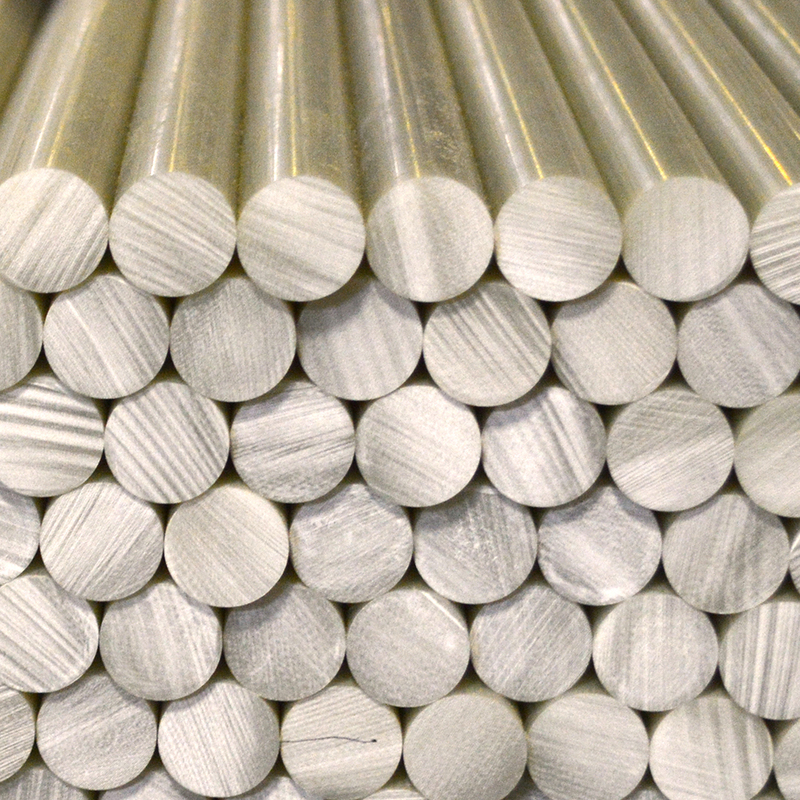 This grade is extremely high in mechanical strength, has low water absorption and dissipation factors and has superior electrical characteristics, which are exhibited over a wide range of temperatures and humidities. Note: G-10 and FR4 are two separate materials. Typical applications include structural and machined parts where the strength to size ratio is critical.